Few people have as deep an affinity for elephants as Prasop Tipprasert. 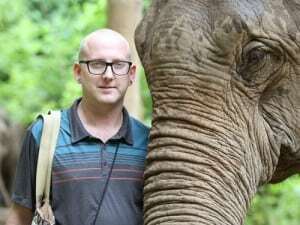 After working with them for over three decades – as co-founder and director of the Thai Elephant Conservation Center and extensive work with the National Park Service – his knowledge of both captive and wild elephants is profound. A pioneer and originator of Positive Reinforcement Training, Prasop has joined us at MandaLao to continue to refine this training and share his understanding of the human and elephant connection with others. Along with training our elephants, mahouts and guides he focuses on interacting with guests. It is as much a treat to hear him tell stories from decades past as it is to gain rare insight into elephants’ emotions and behaviors. After years working in kitchens from New York city to Luang Prabang, Laos, Roice has an undying desire to develop true culinary masterpieces. 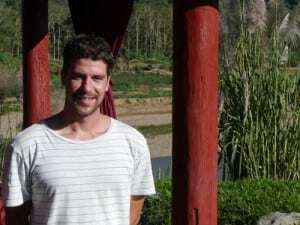 He brings this experience and passion to MandaLao and helps ensure our guests receive the highest level of hospitality. During his undergraduate studies at Javeriana University, Gregorio focused his industrial design career in social — hands on — design, working in a rural communities in his home country Colombia. 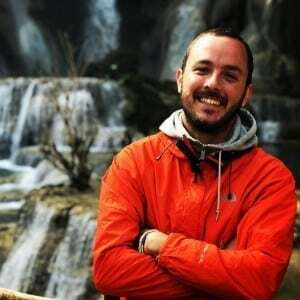 Enthusiastic about the outdoors and education, he now aims to connect local communities and tourists in a project that seeks to use tourism as a positive force for the society and the environment. 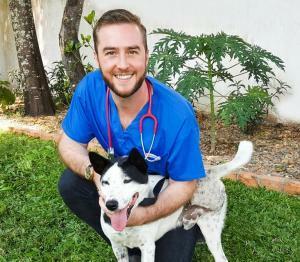 After moving to Laos nearly ten years ago Will opened Animal Doctors International to provide world class veterinary care in a country where so many animals are in need. Beyond looking after the health of our elephants he is helping us push the boundaries of their ethical treatment and welfare. With a background in wildlife and environmental conservation work around the globe, Laos drew Michael in from the first time he visited. 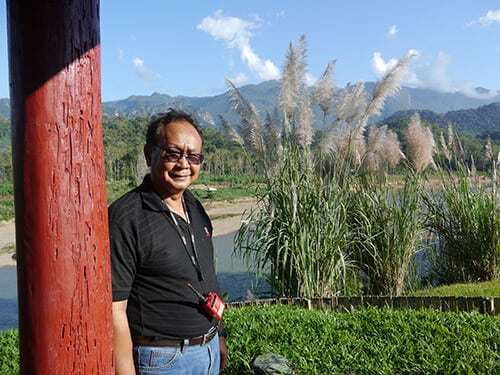 He sees MandaLao as part of long-term strategy to create and promote new community-based conservation projects. As one of the founding members of MandaLao his dedication and passion helped shape our organization into what it is today. 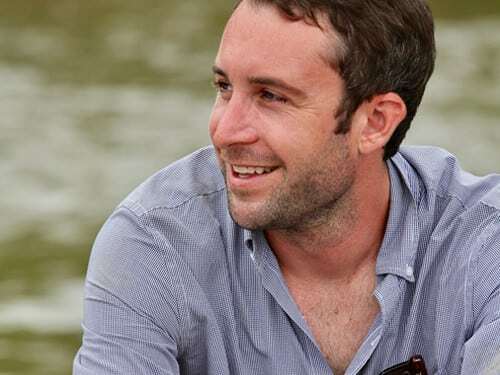 While he is no longer directly affiliated he stills plays a valuable role as an advisor and dear friend.